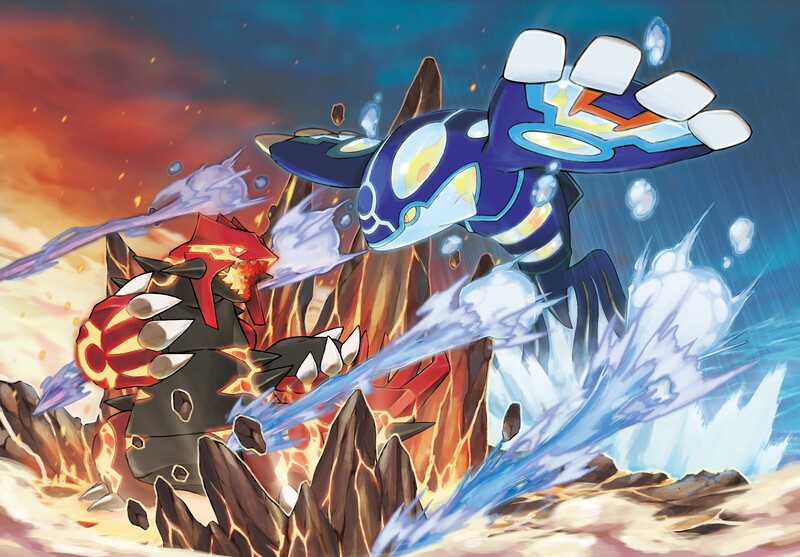 UPDATE: You can pre-order this pack right here: Omega Ruby and Pokemon Alpha Sapphire Dual Pack. If you’re anything like me, then you probably pre-order every canon Pokemon title ever released. 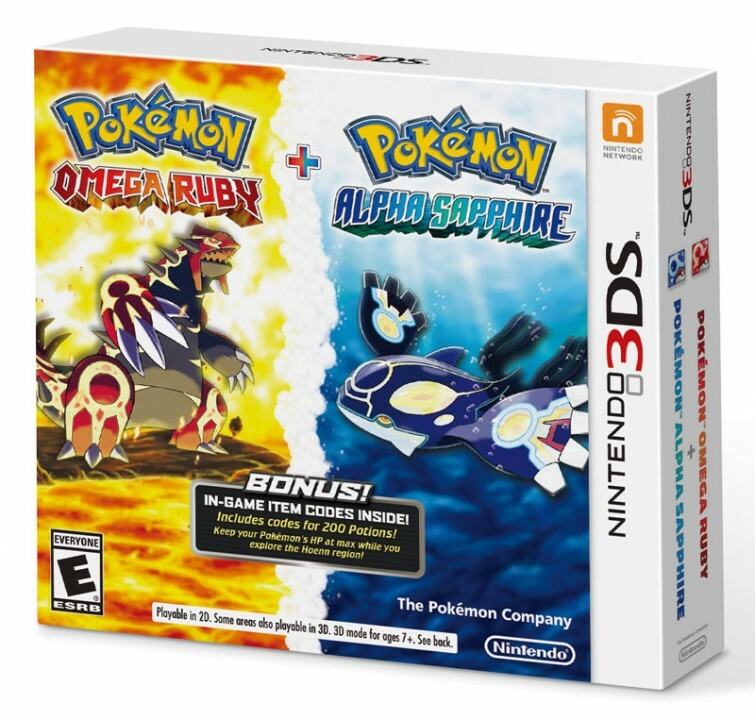 Fortunately, Nintendo is accommodating these gamers/collectors like us by releasing a double pack for the upcoming Omega Ruby and Alpha Sapphire. This edition seems to come with one sleeve with two cartridges cases inside. As the set retails for $79.98, you won’t be saving any money buying them together. But you will get a download to get 100 free potions for each title. Chances are that this pack will have a limited run, so it might sell out soon.